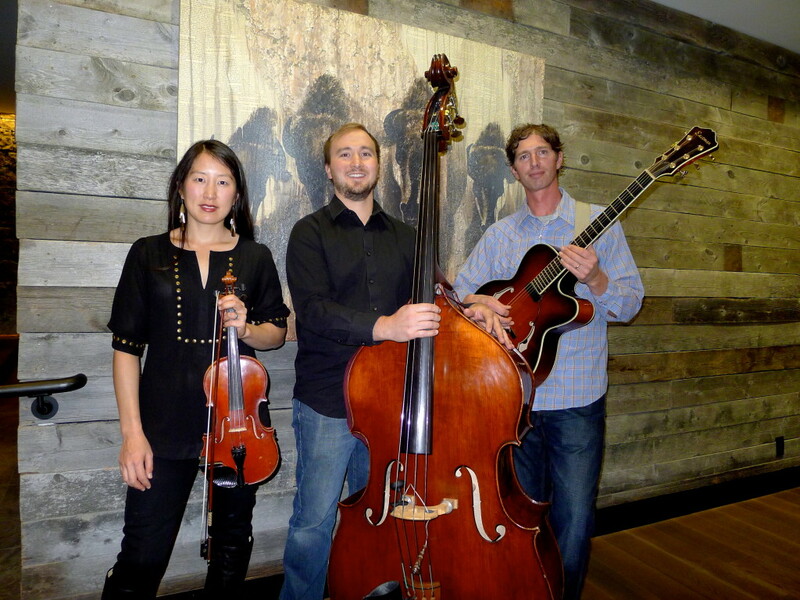 The Minor Keys are a Jackson Hole violin, guitar & bass trio playing swing jazz, old time blues, and music from days gone by. 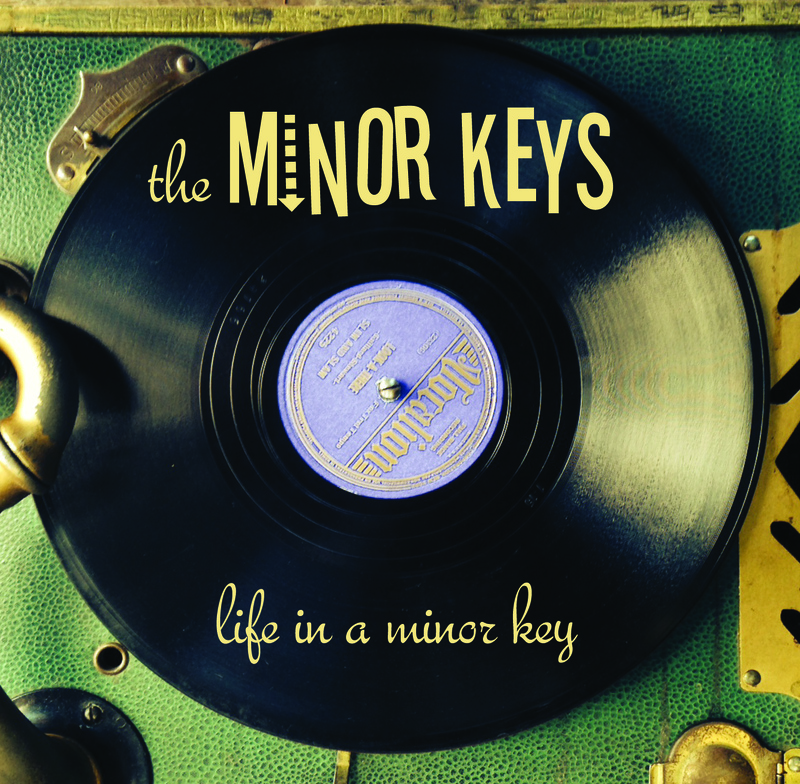 The Minor Keys’ sound lays somewhere between the quartet and quintet bands of the swing era, the jump blues of the honky tonks, and the old-time revelers who made up the sound of the country. Their music ranges from the classics of Fats Waller, Louis Jordan, and Django Reinhardt to the more obscure sounds of Slim and Slam and the modern musings of Andrew Bird and the Red Stick Ramblers. 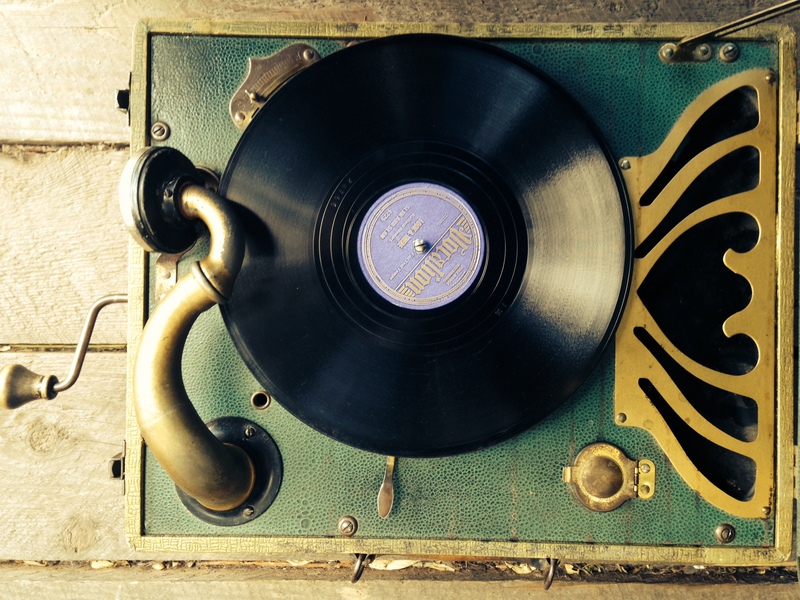 This influential, jumping, swinging sound will bring you back to days of old. Jeromey Bell grew up to the sounds of his mother teaching and performing piano. It wasn’t until he attended college in Ashland, Oregon, that he began to play guitar and search out the music of Louis Armstorng, Fats Waller, and Django Reinhardt. 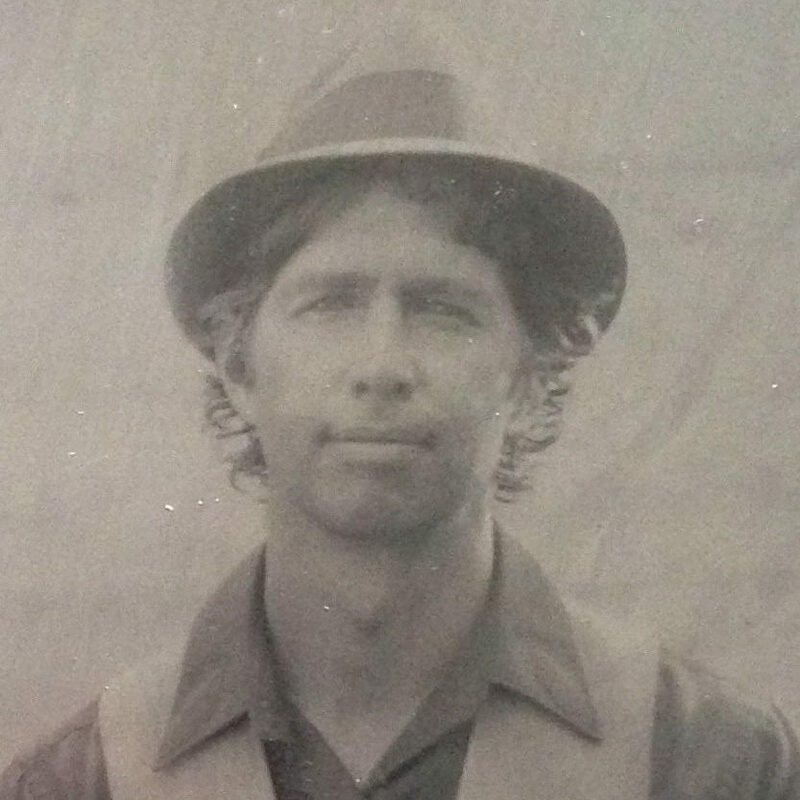 After college he moved out to Jackson, Wyoming and began splitting the seasons between skiing in Jackson Hole and guiding rafting trips based out of Haines, Alaska. In Haines, he met a group of musicians that would play swing, jazz and blues. This led to his exploration of songs that had fallen between the cracks, but had a swing and an originality that captivated the ear and the imagination. Bands like Cats and the Fiddle and Slim and Slam began to shape the sound that he was looking for. In 2013 Jeromey decided to call Jackson home and has since started playing in and around the area, continuing to cultivate that sound that is as timeless as the notes that came from Satchmo’s horn. Equally at home on both electric and upright, bassist Marty Camino brings a unique style and energy to the group. 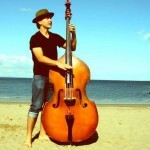 He studied upright bass and jazz at the University of Wyoming and earned a Master’s Degree in music from the University of Edinburgh, Scotland. He has enjoyed performing in a variety of styles all over the world, from jazz in Alaska to symphonies in Bolivia and bluegrass in Croatia. With a diverse range of experience and musical interests, Marty blends his vast influences into a style of playing that is flexible yet solid, simple yet refined. Leslie Steen is a classically-trained violinist originally from New York City. In her formative years she attended prestigious music schools and music festivals in mountain towns like Aspen and Killington – and always wished she was exploring the outdoors with the locals instead of practicing. 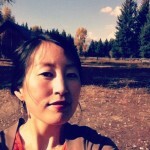 She moved out West after college to live in mountain towns and study ecosystems. A Jackson resident since 2007, she loves climbing, skiing, fishing, and playing music and in her daytime works as Communications Manager of the Jackson Hole Land Trust and serves as vice president of the Jackson Hole Trout Unlimited board. 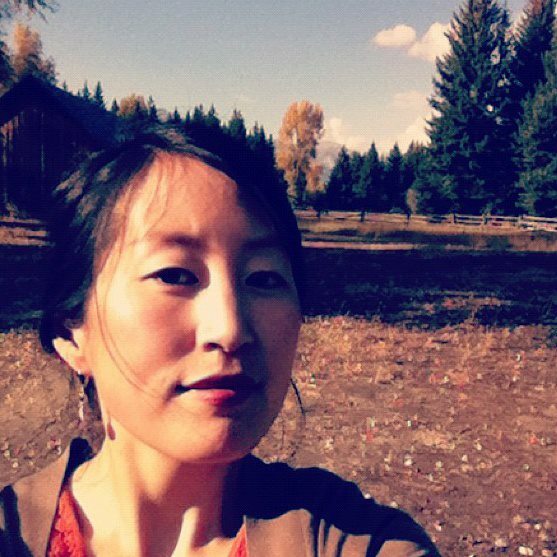 She is a current member of the Idaho Falls Symphony Orchestra and the Jackson Hole Symphony Orchestra. She’s been in awe of Django Reinhardt since high school.